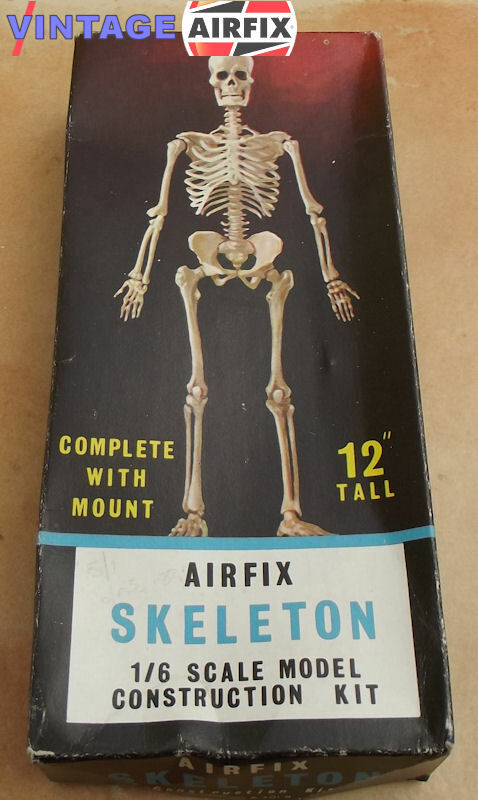 48 finely detailed, perfectly scaled parts, assemble into a superb 12 inch high model of a fully developed human skeleton. This has freedom of movement in jawbone and most joints. 1999 - With Glow in the dark paint was introduced.